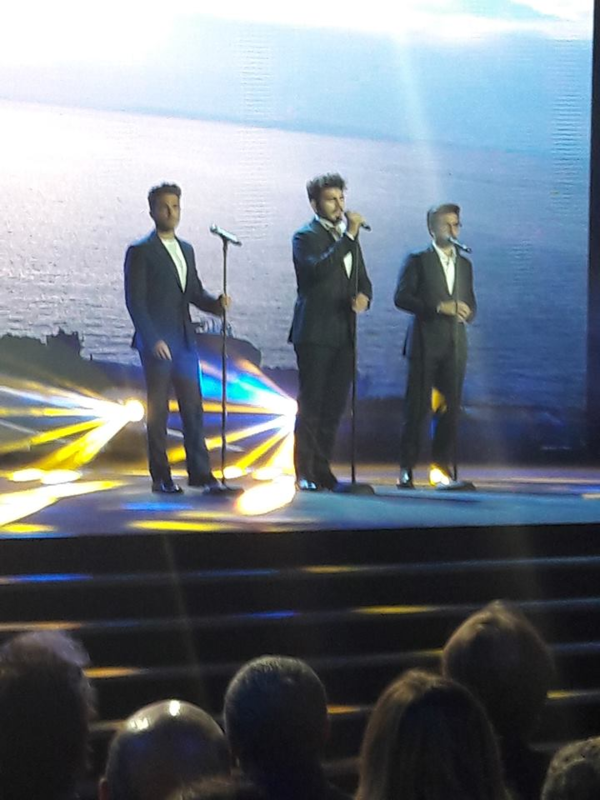 We know that tonight ‪#‎IlVolo‬ appears at the Gala Dinner of the Telethon in Rome and the boys will receive the award ”Cuore Telethon 2014”. The Telethon along with several charity events and activities is organized in order to raise funds for scientific research on rare genetic diseases. 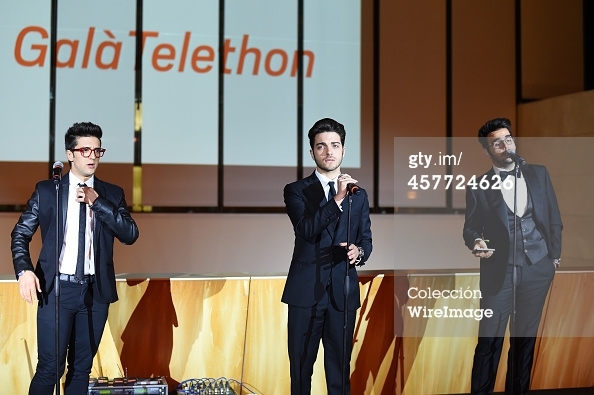 But this is not the first time that Il Volo collaborates with this cause and Fondazione Telethon. 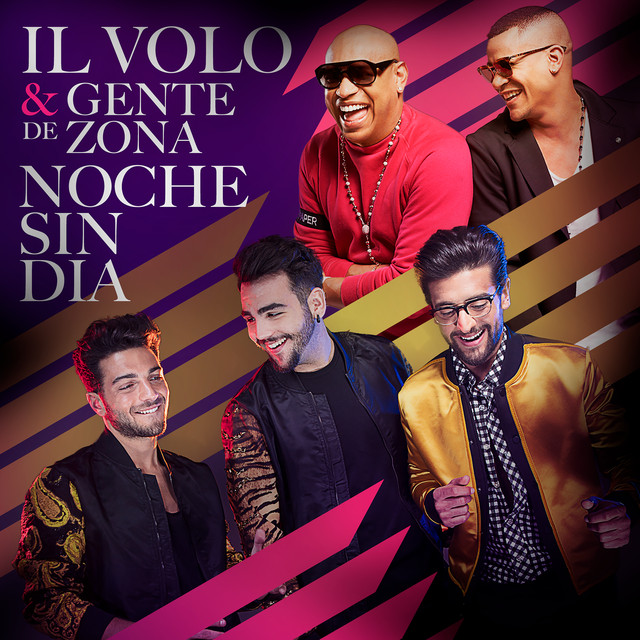 On Dec 17, 2010 IL VOLO appeared for the first time as guests on Telethon events organized by FONDAZIONE TELETHON broadcast by RAI. #Repost from @angelapanico @ilvolo #galatelethon2014 #telethon SMILE! #Repost from @darinapav #Gala #Telethon – The 9th Rome #Film #Festival performance by yang and incredible talented trio "Il Volo"
Aside from their musical talents and wonderful personalities, their dedication and attention to causes that allow them to support others is one of the things I love most about Piero, Ignazio and Gianluca. Great job, guys!